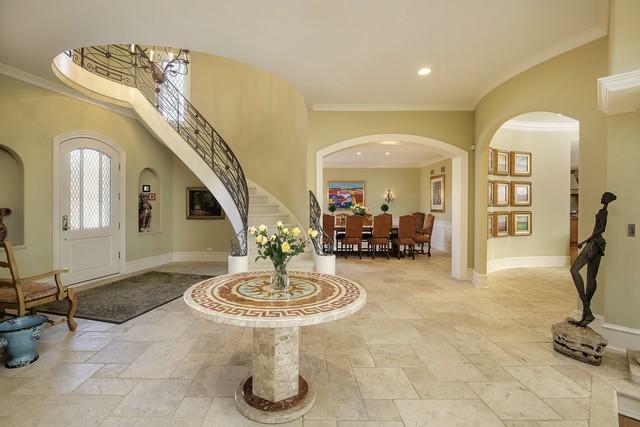 Amazing E. Highland Park custom built 5,800+ square foot stucco home. Open floorplan with spacious rooms make this the ultimate entertainer's dream! 1st floor features high-end chefs kitchen complete w/custom cabinetry, ss appls, granite counters & brkfst area. Kitch opens to a FR w/built-in cabinetry & limestone fireplace w/direct access to bluestone patio, garden & in-ground pool. Formal LR & DR, wood paneled library. Lg mudroom w/laundry & 1/2 bath are located off 3 car garage. 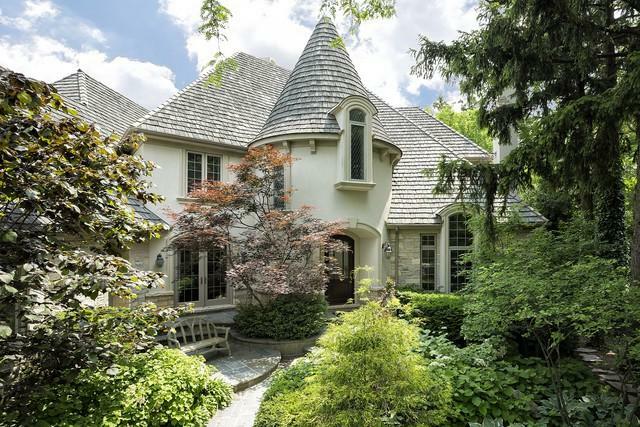 2nd floor features private master suite complete w/stunning limestone bath, double vanities, whirlpool tub, steam shower & commode w/bidet & French doors open to a balcony. Large walk-in closet & vanity area. 3 add lg bdrms. 2 bdrms share a jack and jill bath & 1 bdrm is en suite. LL complete w/rec room, media room & 5th bdrm w/full bath & exterior access. Prof landscaped yard w/bluestone patio, garden, grill & pool. Fab location w/close proximity to schools, train & town.